If Melbourne suburbs were celebrities who would they be? 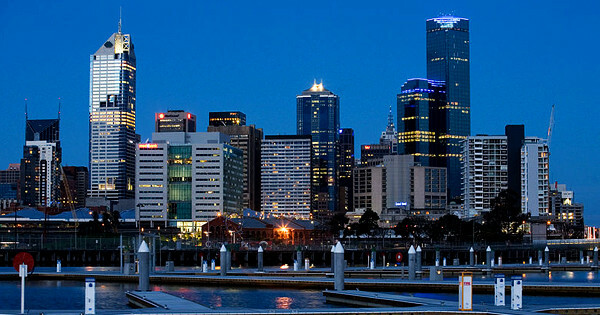 Each pocket of Melbourne has a distinct personality. If you look closely you’ll find more characters than the Big Brother house. Here are five Melbourne suburbs; all identified by their celebrity alter egos. With bohemian undertones, residents of St Kilda can commonly be found sporting floaty summer dresses, thongs and flower crowns, befitting the seaside suburb’s relaxed, yet fun, persona. Sundays are spent in a beer garden, on the beach watching kite surfers or perusing the St Kilda Esplanade Market. 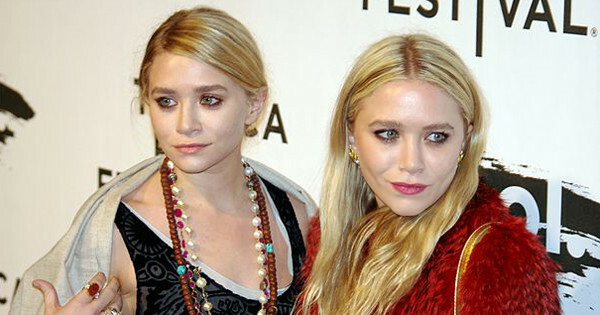 Celebrity alter egos: Nicole Richie, Mary-Kate and Ashley Olsen, Kate Bosworth. The hipster heartland of Melbourne, Fitzroy will appeal to anyone who enjoys knitting, wears brightly coloured jumpers from Vinnies and wants to live in a converted warehouse. You’ll find plenty of intelligentsia, all more than happy to engage in a healthy debate on environmental issues or politics. Celebrity alter egos: Lena Dunham, Cara Delevingne, Natalie Portman. This inner-west suburb has a distinct village vibe about it, attracting creative, sophisticated, yet relaxed individuals who like their sneakers, athleisure and H&M basics. Weekends are spent roaming the monthly Yarraville Gardens Farmers Market, catching a movie at the Art Deco Sun Theatre or watching a comedy set at the Yarraville Club. Celebrity alter egos: Jessica Alba, Jennifer Lawrence, Jess Hart. Shopping is a serious past time in South Yarra; just replace Rodeo Drive with Chapel Street. When the sun sets get ready to parade those designer wares and sky-high Tony Biancos in one of the suburb’s sophisticated bars and restaurants. Celebrity alter egos: Olivia Palermo, Kendall Jenner, Alexa Chung. With an artsy and laidback community vibe, anyone living in Northcote needs to embrace the local community garden, enjoy live music and ride a bike (preferably one that’s vintage and has a basket on the front). 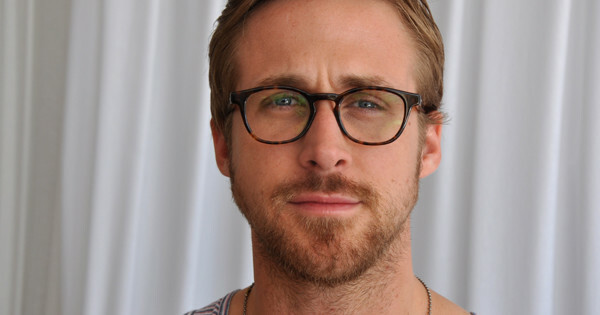 Celebrity alter egos: Ryan Gosling, Zooey Deschanel, Ed Sheeran. Kim Lamb is a Melbourne-based blogger and writer, sharing all things food, bars and travel via her blog Eat Play Love Travel.